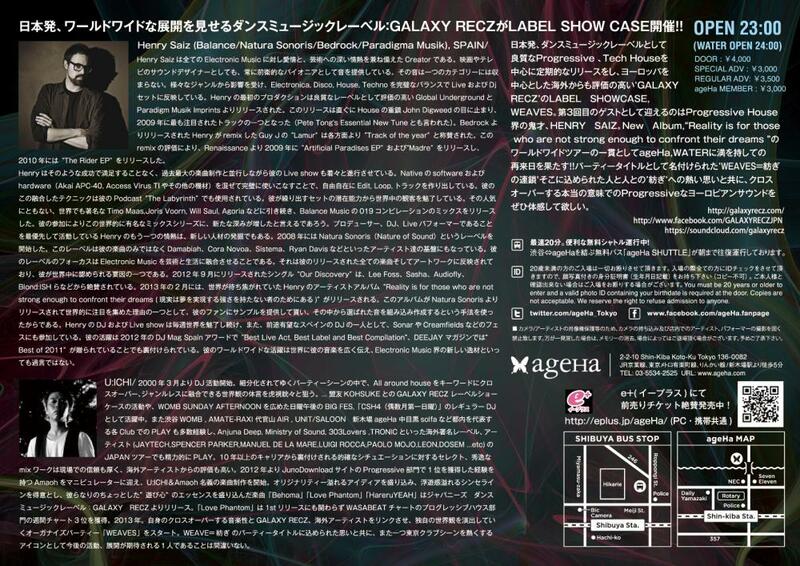 The 67th release of GALAXY RECZ is 「Magik」 by Nogami. 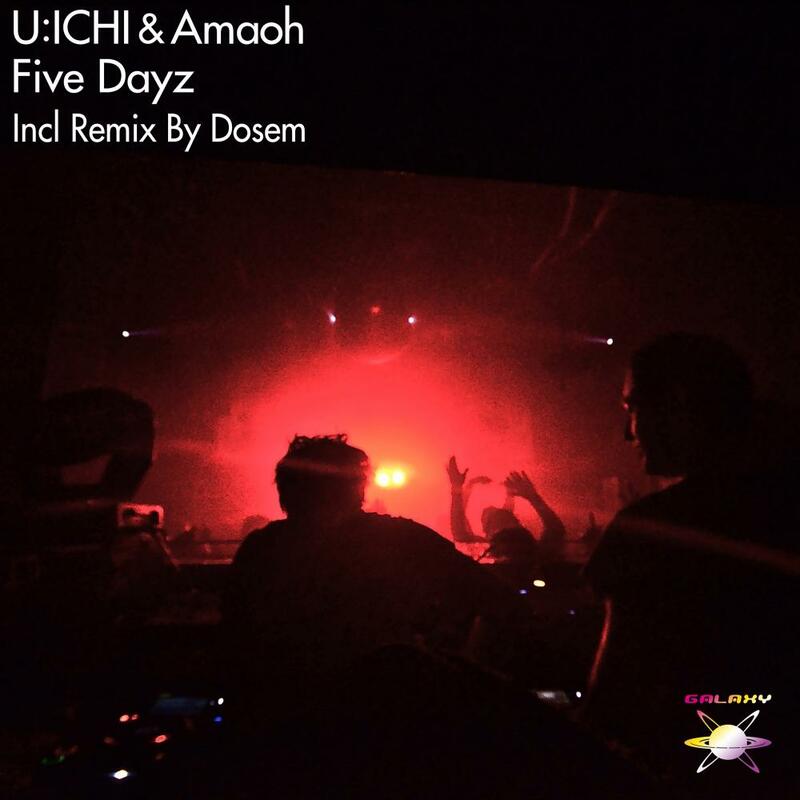 This EP includes remix by Japanese intelligent techno producer Yuuki Hori. 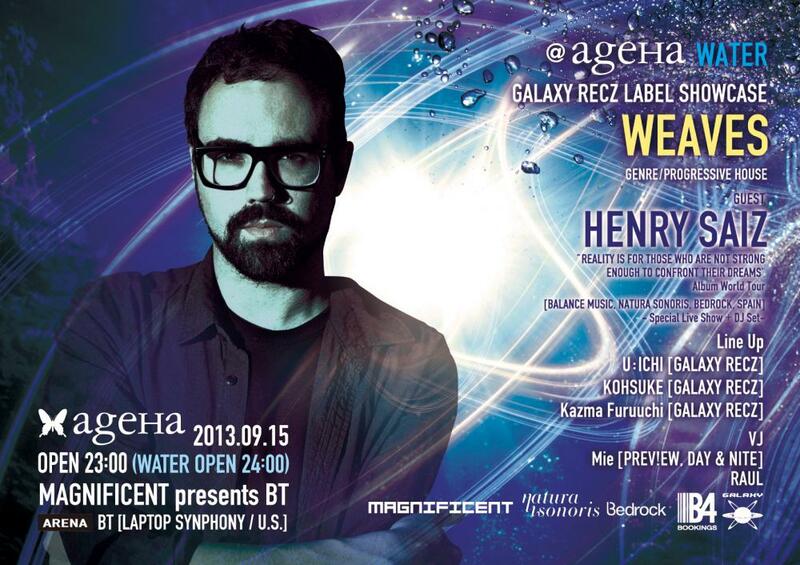 And, Nogami did remix his debut track 「Detouch & Contact」. This release is very good!! I really like Nogami’s work!! Lovely stuff, thanks a lot. 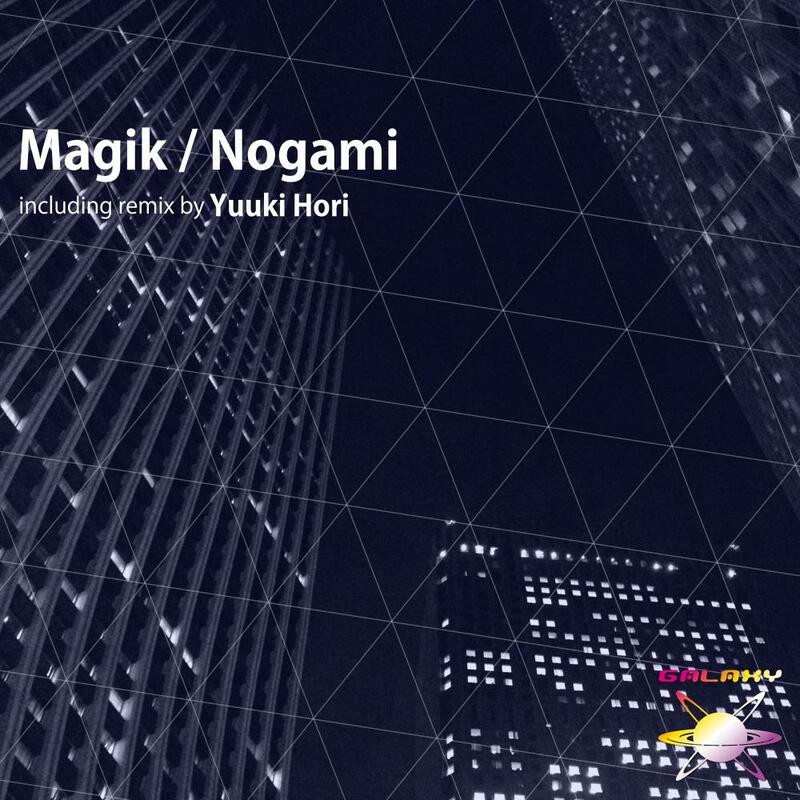 I love “Nogami – Magik (Yuuki Hori Remix)” really beautiful!! amazing release!full support!